​We will take the time with you to discuss your individual needs and expected outcomes. We are very committed to all our patients. Here at our office, we pride ourselves to serving you in a comfortable, welcoming and friendly atmosphere. From our spacious waiting room that has a tranquil fish tank to look at, TV's mounted in every room, even toy boxes to reward your children. You will love coming here for generations to come. 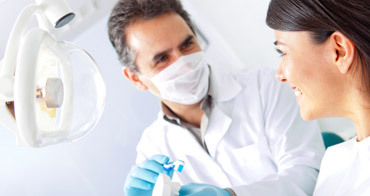 Our staff is a team of friendly and caring professionals who are committed to your dental needs. Serving the Sandwich Towne community for over 30 years. ​WE ARE ALL ABOUT SMILES. 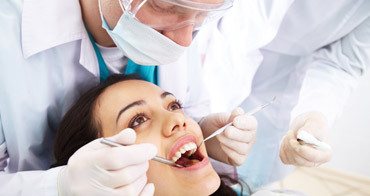 We are here to help make your smile something to be proud of. Accepting all patients, all insurance plans and emergencies.